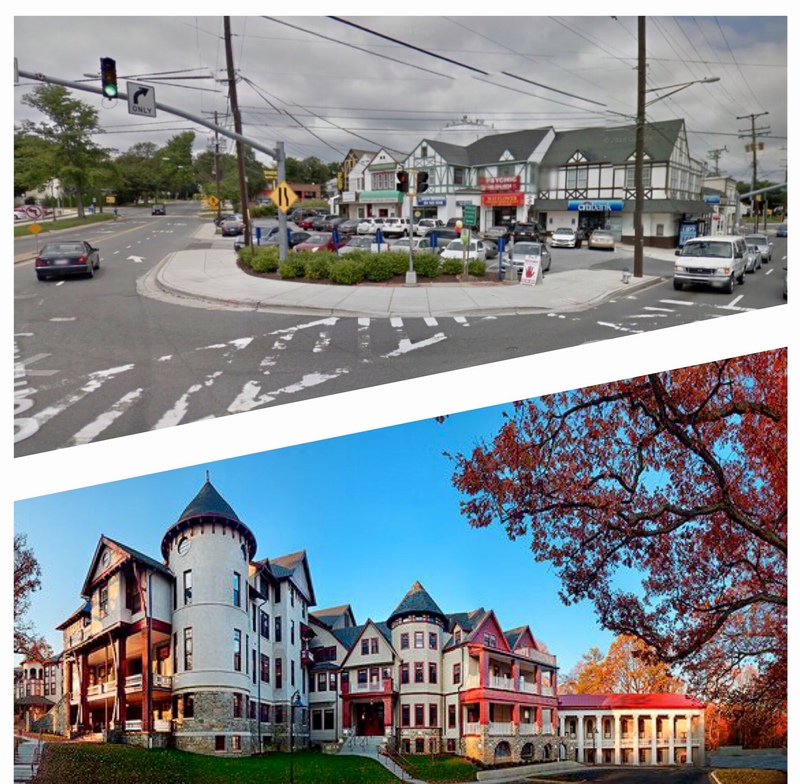 August 24, 2017, Silver Spring, MD For the first time in 20 years Montgomery County will update the Sector Plan for Forest Glen, which will determine the area’s walkability, amenities, and pedestrian safety for years to come. Friends of Forest Glen, a newly formed coalition, brings together residents of East and West Forest Glen and representation from Montgomery Hills and other surrounding neighborhoods to show the community’s support for development and provide a voice to the nearly 10,000 residents who live within walking distance of the neighborhoods affected by the Plan. Forest Glen, a 1.3 square mile enclave just outside the Beltway, is cherished by its residents for its convenience to public transportation (Metro), access to major highways (I-495), and lush green spaces. While the community has many attributes, residents have also voiced concerns about pedestrian and vehicular safety and frustration about the lack of walkable amenities in an area with demand for such amenities. Until now, the 20-year-old Sector Plan has prohibited development of the area. The County’s intent to revisit and update the Sector Plan means new opportunities for the area, such as transforming the existing 8-acre asphalt WMATA parking lot into a space designed to support the community’s needs by increasing the area’s available retail and amenities. It has the potential to bring an economic stimulus with new residents, employers and revenue from a mixed use development to the county. For many residents the issue of safety is also top of mind and with good reason: the intersection of Forest Glen Road and Georgia Avenue is among the most busy in the County with nearly 62,000 cars passing each day. A safe pedestrian crossing would be required as part of any plan to redevelop the WMATA parking lot. Currently, many residents are driving less than a mile to park at the Metro lot in order to avoid walking across Georgia Avenue. County development policy would also require that any development plan includes at least the same number of parking spots that are currently available. Development of Forest Glen will only further enhance the neighborhood’s competitive advantage by making it more desirable and safe. Friends of Forest Glen advocates for a plan consistent with the principles of Smart Growth, such as preserving open spaces, creating a more walkable community, and the opportunity for citizen and stakeholder participation in development decisions. If you are interested in joining Friends of Forest Glen, please contact us on Facebook at Friends of Forest Glen and to learn more visit http://FriendsofForestGlen.org.